Let us jump up and down...yeay!!!! yeay!! yeay!!!! 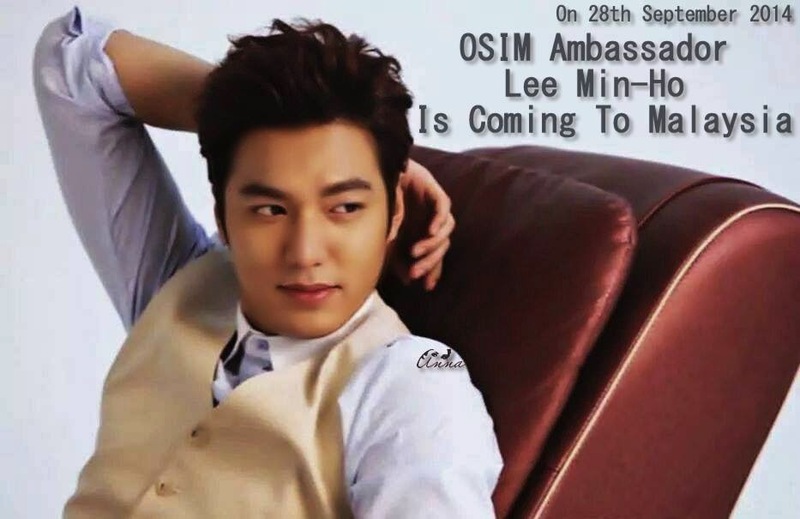 Osim is bringing Lee Min Ho to Malaysia this 28th September 2014. He is one of the top 20 hottest South Korean Male Celebrities and also a recipient to prestigious awards such as the Most Popular Star Award in the SBS Drama Awards and Best Actor Award at the Korea Drama Festival. mmmmm... this means you are not a MINOZ and not South Korean Drama addict! 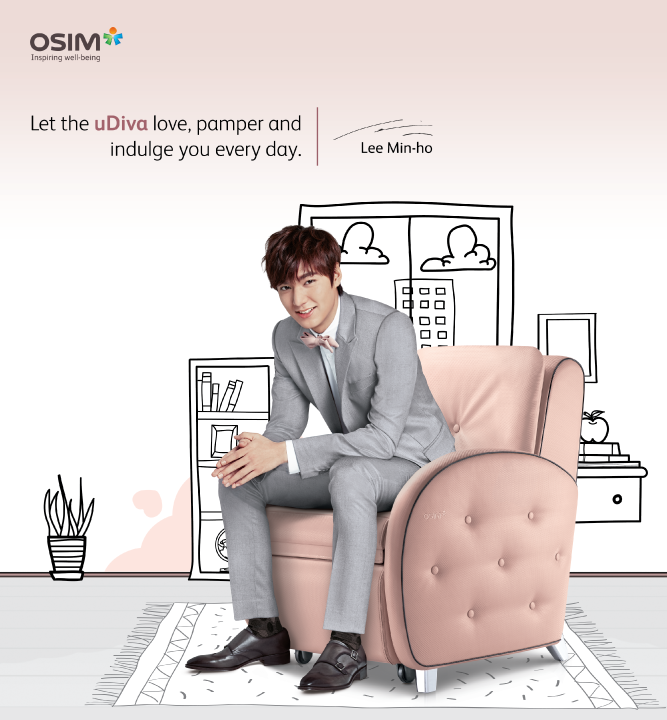 Lee Min Ho is OSIM latest ambassador for OSIM uDiva!!!! Lee Min Ho was here last June 2013 and if you missed the opportunity to meet him in person then .....THE TIME IS NOW!!!!! You stand a once-in-a-lifetime chance to meet Lee Min Ho when he comes to Malaysia. 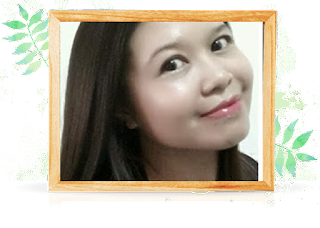 Thanks to OSIM to give this chance to all super duper lucky Malaysian ladies!!!! The OSIM uDiva Love Confessions contest will provide lucky fans to meet and interact with this HOT GUY LEE MIN HO in person. Damn!!! I am fainting to the ground....with just his 'killer' smile! Lee Min Ho's fans can find more information at OSIM outlets across the nation. What are you waiting for???? Go like OSIM's Facebook page now!!!! Min Ho ya!!!!! I wonder how you look like when you get older???? He's really hot! No wonder everyone's talking about him! Wow, super star is coming! Meaning that NO ticket will be selling at all?